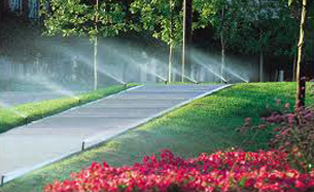 Efficient and effective water management is your insurance policy that protects your landscaping. 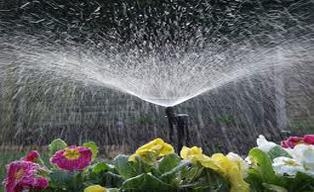 Urgent needs require urgent action. 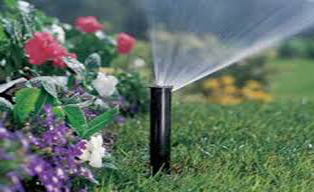 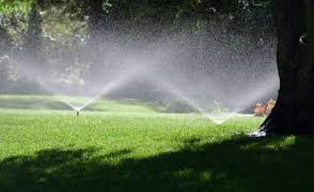 Professional irrigation services provide maximum efficiency and protection for your property.